The experience of a life time!!! 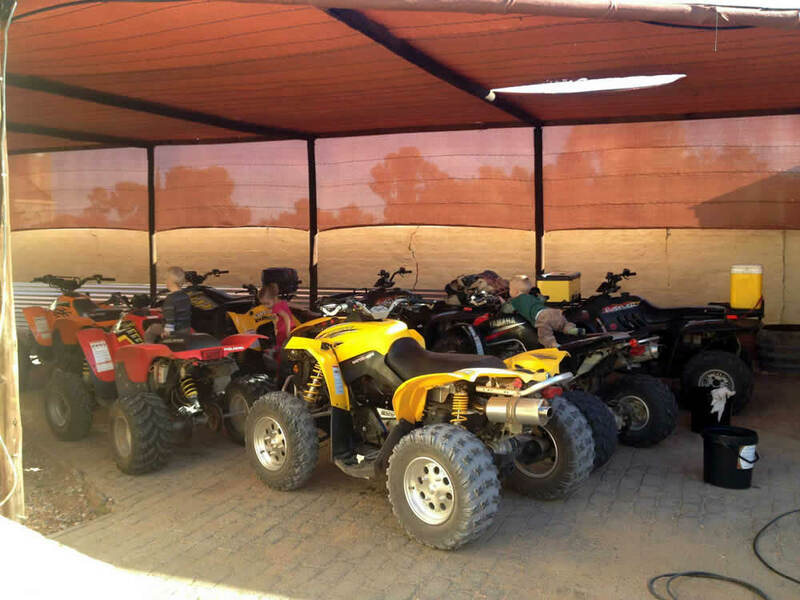 Quad Bike Trips to Diep en Deur – Where the eagles keep watch. 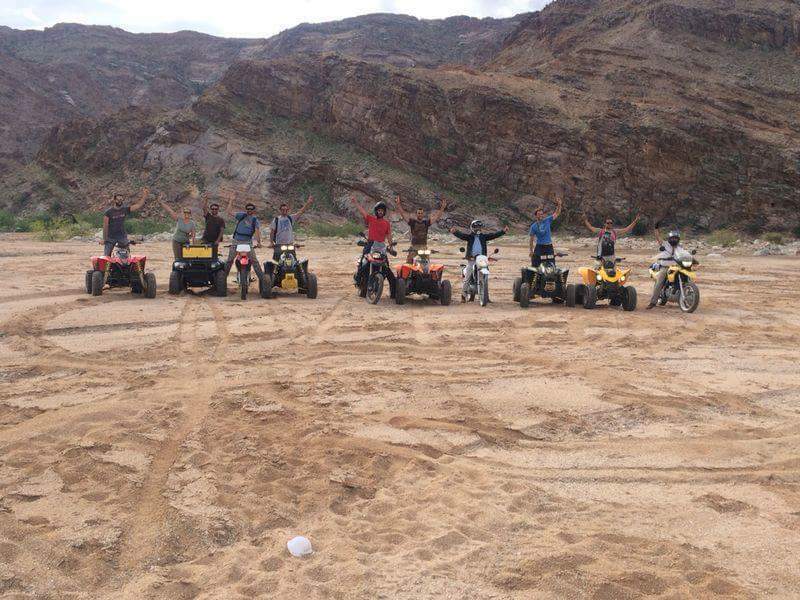 Experience quadbiking in Pofadder for all the nature and outdoor lovers. 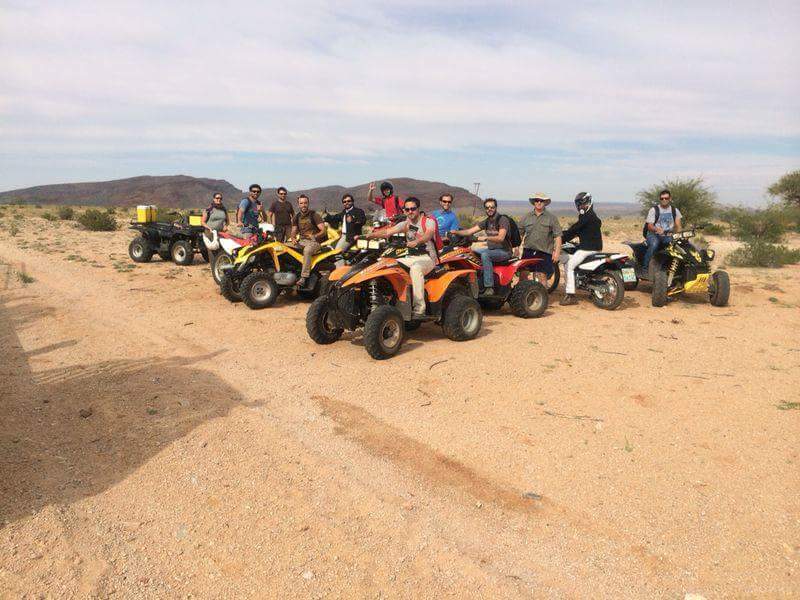 These guided bike tours are a 18km drive and take about two and a half hours. 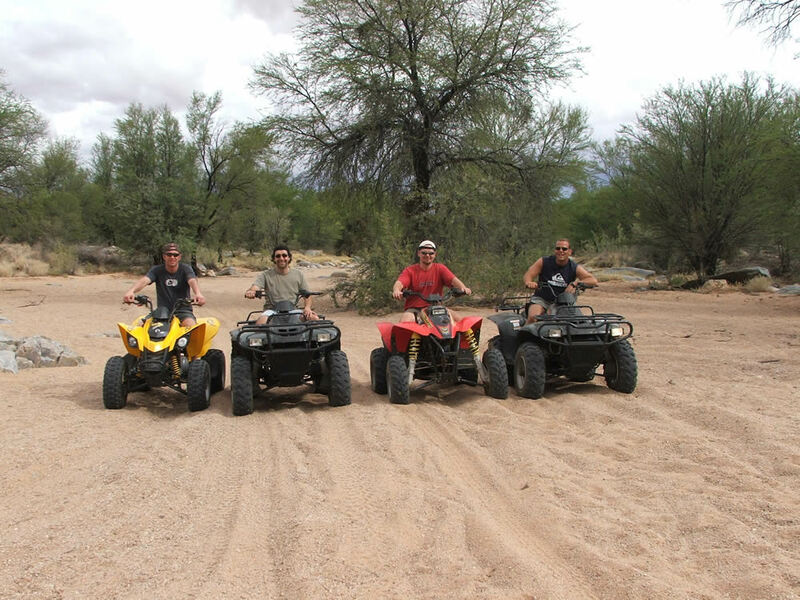 A maximum group of 5 people are taken per trip. * Old Stone Quarry where clay bricks were baked. * Old Roman Catholic Nunnery, National Monument. * Friendly greeting from the small rural farmers. * Fauna & Flora lithops (Beeskloutjies). * Breeding place for Black Eagles. * Come and see “Oom Kees”. He is the Master of his mountains. Relax around a fire with a refreshing cool drink. Make the time and you will never forget the taste of Bushmanland Dust !! !